Showing recent results 3061 - 3075 of 4364 products found. 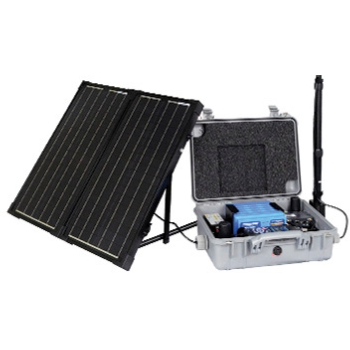 NMS044 SoundAdvisor - Larson Davis, Inc.
Larson Davis has created a new standard for portable noise monitoring systems by making the SoundAdvisor Kit Model NMS044 completely wireless with solar charging and 4G wireless while keeping it truly portable. The SoundAdvisor noise monitor includes everything needed for a noise monitor (powered by SoundAdvisor Model 831C Class 1 sound level meter) that can run indefinitely while remaining connected to the Internet making your meter and your data always readily available. With Radian's new METERcert software metering personnel can use the same familiar RM-17 hardware both in the on-site and in the lab. 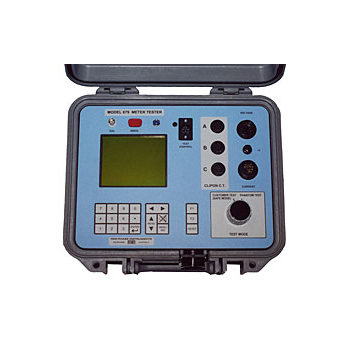 METERcert software provides an interface that allows up to sixteen RM-17s to be operated at the same time. With the combination of the RM-17 along with METERcert, meter labs now have a low-cost alternative to a high priced large multi position meter testing system. 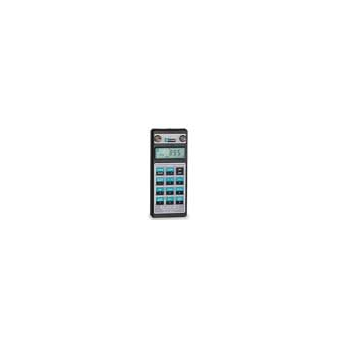 The ideal solution for anyone that needs a hand held, multi-purpose calibrator to perform field or lab tests on temperature probes or thermometers. The 855 meter will simulate, source, measure and record the same thermocouple types as the 850, K-J-T-E, and adds N-B-R-S-G-C-D types. The meter also supports 1000, 100k, 100 RTD''s but does not support thermistor''s. 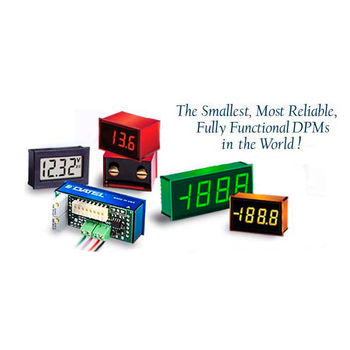 The DATEL DMS-30DR Series are the first digital panel meters to offer LED displays that are readable in direct sunlight—no special filters or shading devices are required. Their Autodim circuit automatically adjusts the display's brightness to suit viewing environments ranging from total darkness to full, brilliant sunlight. 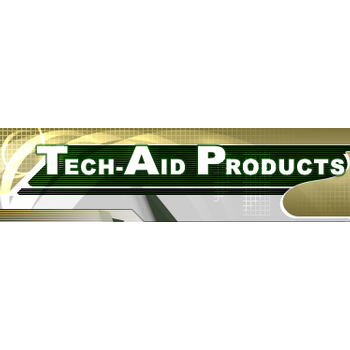 A user-accessible brightness adjustment pin enables custom intensity settings or display matching in multiple display applications. 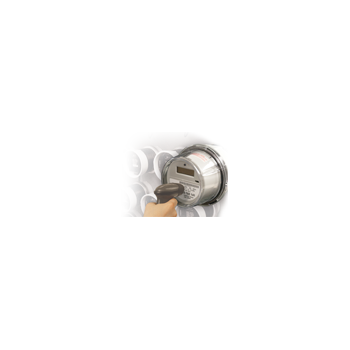 These meters require an external 5 Volts (typ.) for power. 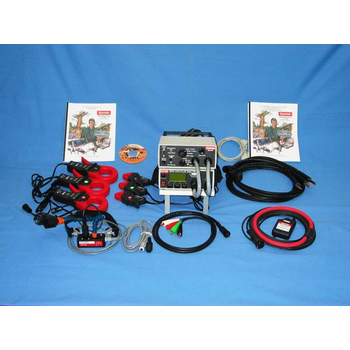 6000 Bird Dog Plus - Spinlab Utility Instrumentation, Inc. This new and exciting true 3 phase Bird Dog Plus enables you to determine the accuracy of any meter in the field--from Form 1 through Form 17. 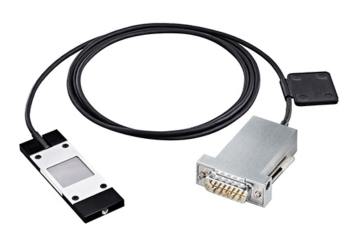 Electronic sensors allow you to automate the test to gain the highest possible accuracy. The process is fast, simple, and much less expensive than a portable test board for the meter test and still perform ratio & burden tests on your CTs (CT Tester). This model is suited for plants where multiple jobs are being carried out by utilizing independent rectifiers in the same bath.Thus the depletion of electrolyte strength is dependent on AH drawn by multiple rectifiers and not on only one rectifier.Our range of IM2513 model is a master controller which is connected to multiple IM2502C ampere hour meters and hence adds to the totaliser counts of such ampere hour meters. Further, depending upon the net count, it controls two doser relay outputs to add chemicals like additive and brightener to the bath. 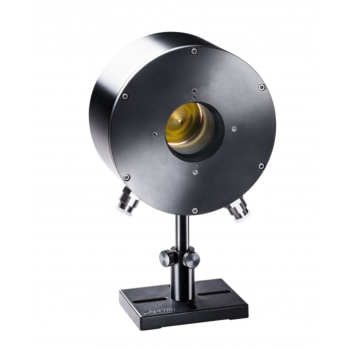 Linear OutputThe Apogee chlorophyll concentration meter is calibrated to measure chlorophyll concentration in leaves with units of mol of chlorophyll per m2. This eliminates the problems with relative indexes of chlorophyll concentration.For reference and comparison purposes, the Apogee meter also outputs relative units [CCI or SPAD] if desired.For details see: Parry, C., Blonquist Jr., J.M., & Bugbee, B. 2014. In situ measurement of leaf chlorophyll concentration: analysis of the optical/absolute relationship. Plant, Cell and Environment 37:2508-2502. DGS-65 Customer Acceptance Panel for both testing and trouble- shooting. We have added an option to the panel that allows you to select an analog slaving meter or the LED monitor lights as shown in the maintenance manual Fig. 5-14. The addition of the meter provides the technician with a more visible means to monitor the slaving "trend". The 50 pin DG connector is broken out on the panel to assist in monitoring or isolating unit signals. 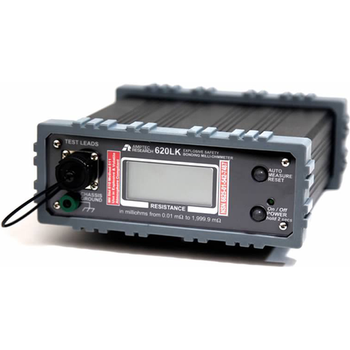 bonding ohmmeter is an affordable, highly accurate, and intrinsically safe electrical bond tester. 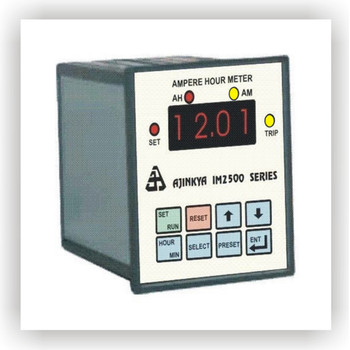 This meter is capable of performing bond measurements on a variety of components and metal-to-metal connections. The 620LK has been independently UL-913 certified, ensuring quality and safety at each step of manufacturing. Due to its safety certifications and high level of accuracy, the 620LK meter is the choice bond tester for many commercial airliners, while its sibling the 620UK-B is in countless USAF programs. 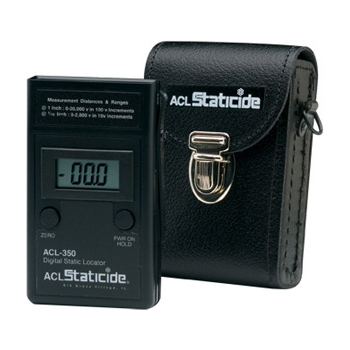 The ACL 350 Digital Static Locator is a non-contact meter that indicates electrostatic field voltage and polarity on charged surfaces. This easy-to-use instrument comes equipped with a "Power On/Hold" button, a "Zero" button and a unique retractable one-inch spacer. The meter automatically shuts off after approximately 90 seconds. The easy-to-read 3-1/2 digit LCD automatically updates three times per second. 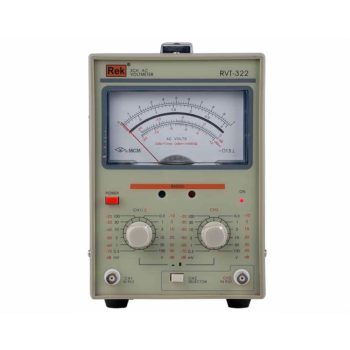 RVT322 type AC millivoltmeter have two channel input terminals,the available channels range from 10Hz to 1MHz,the measuring voltage from 300V to 100V,the two channel input signal can be measured simultaneously or separately by switch different setting of button,the meter input the signal through the BNC terminal,which can eliminate the influence of the external sensor signal in the condition of low electrical level measurement,it can be easily connected with the oscilloscope for the waveform inspection,or make the meter as a preamplifier.